In this guide, you will get Django up and running on an Ubuntu 18.04 server. 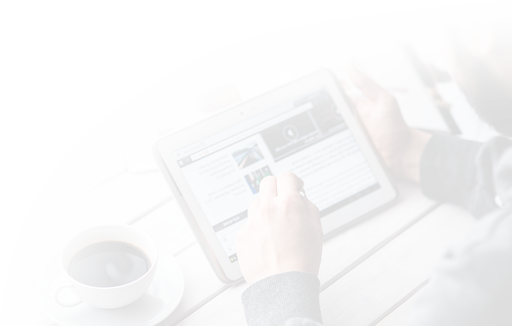 After installation, you will start a new project to use as the basis for your site. There are different ways to install Django, depending upon your needs and how you want to configure your development environment. These have different advantages and one method may lend itself better to your specific situation than others. Before you begin, you should have a non-root user with sudo privileges available on your Ubuntu 18.04 server. To set this up, follow our Ubuntu 18.04 initial server setup guide. If you wish to install Django using the Ubuntu repositories, the process is very straightforward. This means that the software was successfully installed. You may also notice that the Django version is not the latest stable version. To learn more about how to use the software, skip ahead to learn how to create sample project. The most flexible way to install Django on your system is within a virtual environment. We will show you how to install Django in a virtual environment that we will create with the venv module, part of the standard Python 3 library. This tool allows you to create virtual Python environments and install Python packages without affecting the rest of the system. You can therefore select Python packages on a per-project basis, regardless of conflicts with other projects' requirements. This will install standalone versions of Python and pip into an isolated directory structure within your project directory. A directory will be created with the name you select, which will hold the file hierarchy where your packages will be installed. Your prompt should change to reflect that you are now in your virtual environment. It will look something like (my_env)username@hostname:~/newproject$. Note that your version may differ from the version shown here. If you need a development version of Django, you can download and install Django from its Git repository. Let's do this from within a virtual environment. Again, the version you see displayed may not match what is shown here. You now have the latest version of Django in your virtual environment. 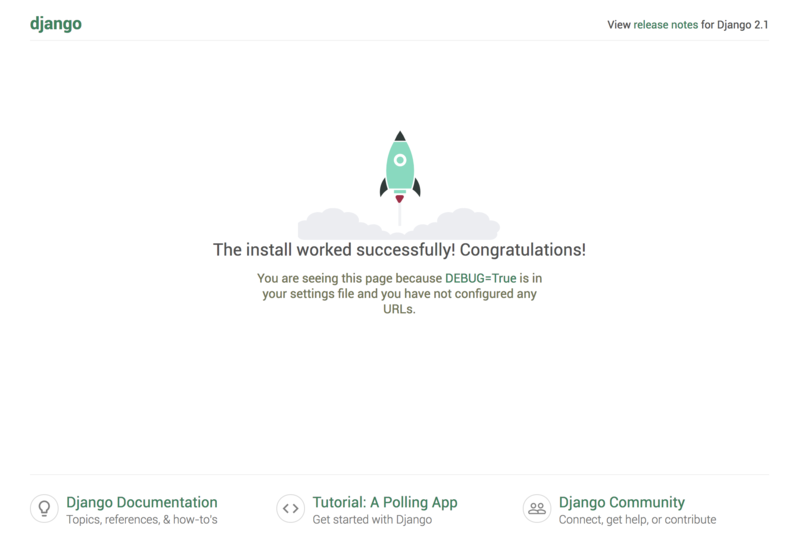 With Django installed, you can begin building your project. We will go over how to create a project and test it on your development server using a virtual environment. A management script, manage.py, which you can use to administer various Django-specific tasks. A directory (with the same name as the project) that includes the actual project code. To migrate the database (this example uses SQLite by default), let's use the migrate command with manage.py. Migrations apply any changes you've made to your Django models to your database schema. You will be prompted for a username, an email address, and a password for your user. To successfully test your application, you will need to modify one of the directives in the Django settings. Inside, locate the ALLOWED_HOSTS directive. This defines a whitelist of addresses or domain names that may be used to connect to the Django instance. An incoming request with a Host header that is not in this list will raise an exception. Django requires that you set this to prevent a certain class of security vulnerability. Once you have a user, you can start up the Django development server to see what a fresh Django project looks like. You should only use this for development purposes. When you are ready to deploy, be sure to follow Django's guidelines on deployment carefully. 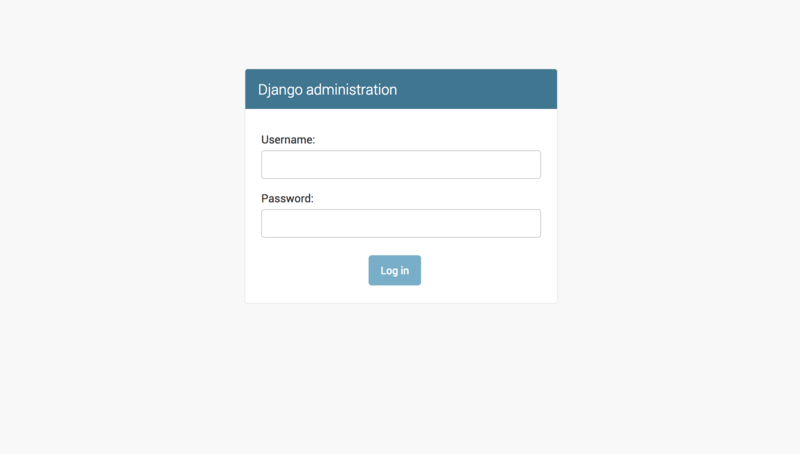 For more information about working with the Django admin interface, please see "How To Enable and Connect the Django Admin Interface." You should now have Django installed on your Ubuntu 18.04 server, providing the main tools you need to create powerful web applications. You should also know how to start a new project and launch the developer server. Leveraging a complete web framework like Django can help make development faster, allowing you to concentrate only on the unique aspects of your applications. If you would like more information about working with Django, including in-depth discussions of things like models and views, please see our Django development series.